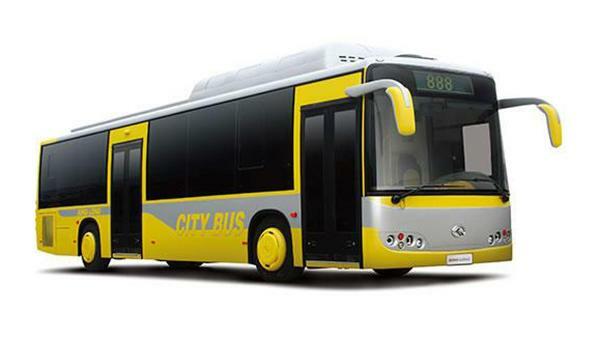 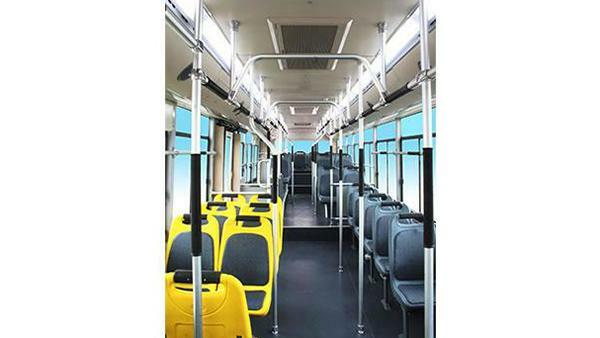 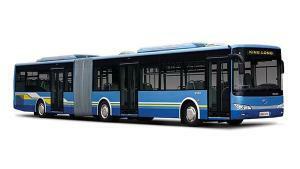 The XMQ6123G public transit bus is designed with 32+4+1 seats to suit customers' demands. 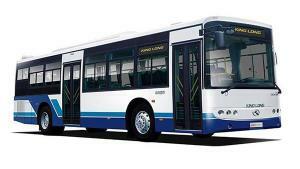 With the Dongfeng Cummins CGE4 280 engine and a 7*120L fuel tank capacity, a good performance is assured. 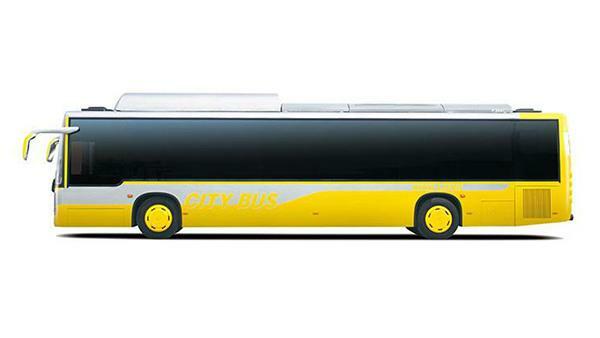 The length, width and height of our public transit bus are 11940mm, 2500mm and 3500mm, respectively. 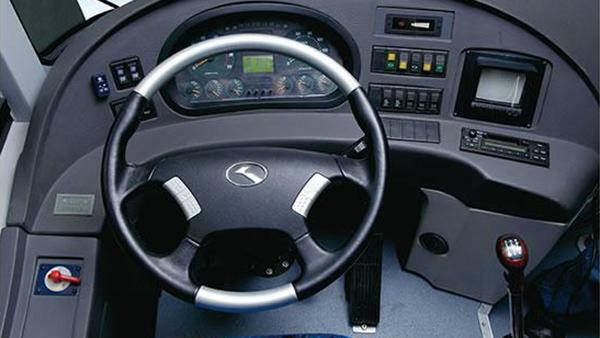 Thanks to the front/rear drum brake system, the safety of the passenger can be guaranteed. 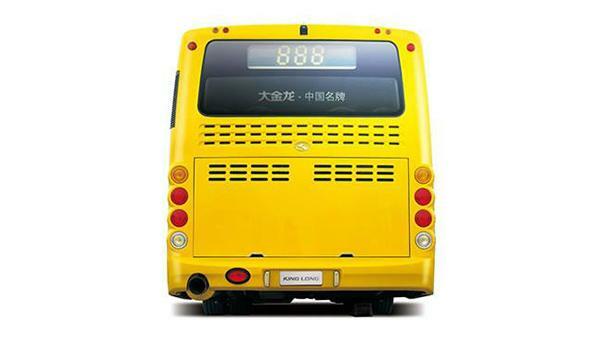 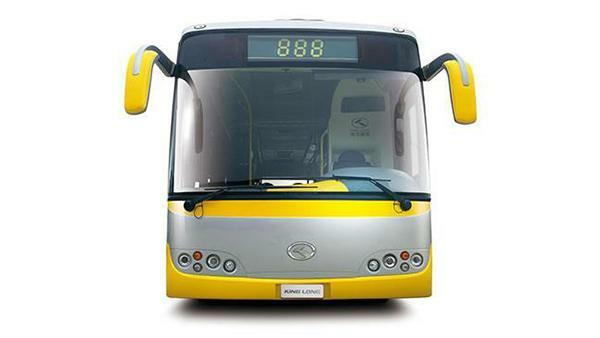 King Long is a public transit bus manufacturer based in China. 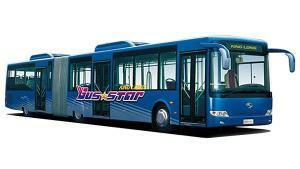 We offer not only public transit bus, but airport bus, police van, coach, post van, forest fire van, and more.